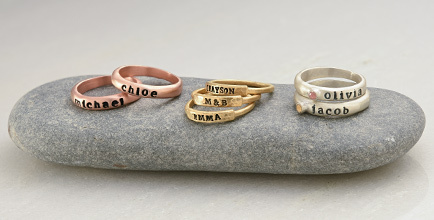 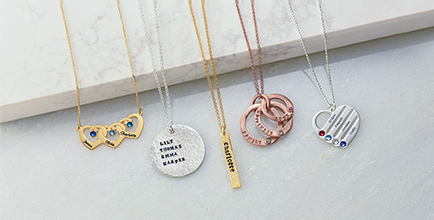 Classic birthstone jewelry certainly has its appeal, but what to give that mom who appreciates contemporary styles? 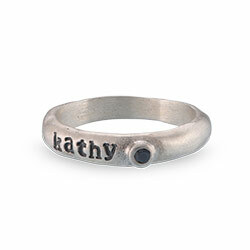 Our Initial Stamped Sterling Silver Charm with Birthstone might be exactly what she’s dreaming of! 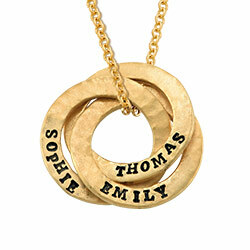 Just right for pairing with her favorite fashions, it is also fun to mix and match with other jewelry. 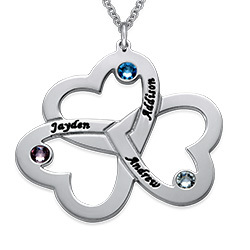 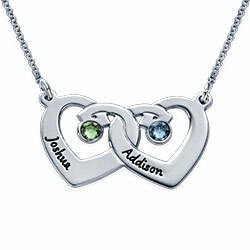 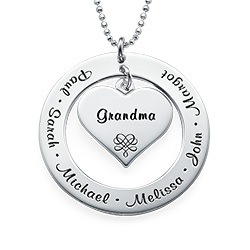 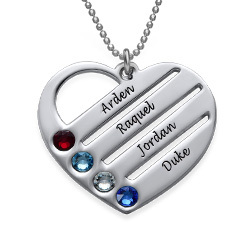 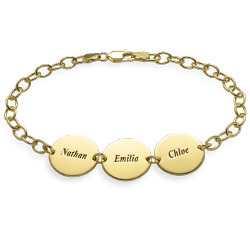 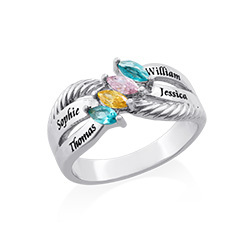 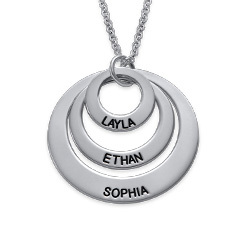 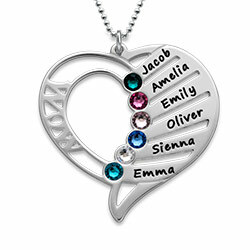 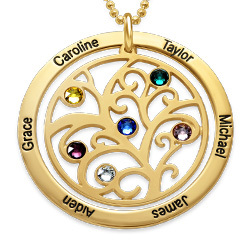 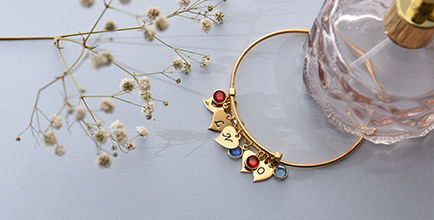 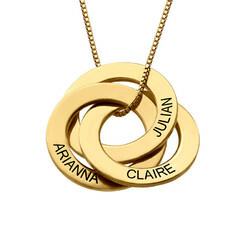 This beautiful piece becomes your own one-of-a-kind creation when you choose one to five discs, each with a birthstone and an initial. 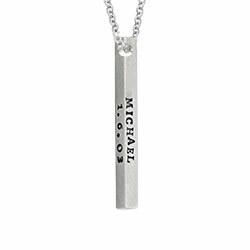 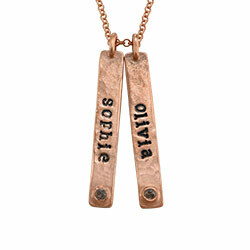 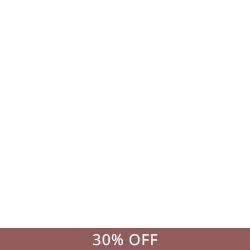 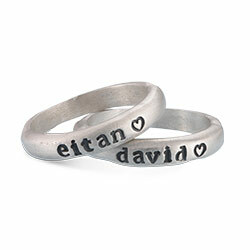 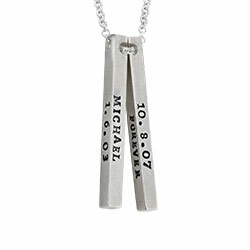 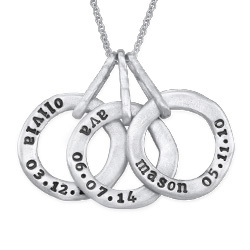 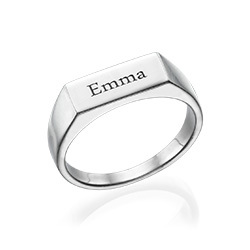 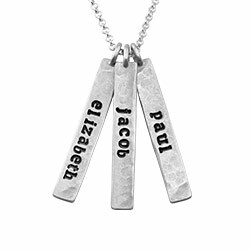 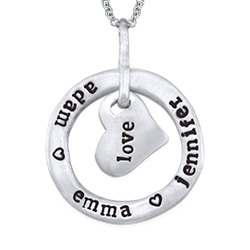 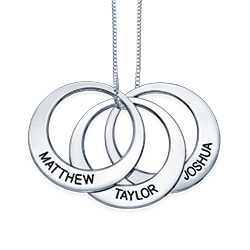 It is made of sterling silver, and comes complete with a matching rolo chain in your choice of length. 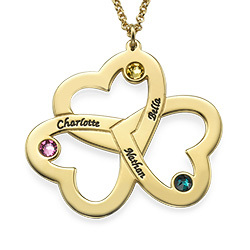 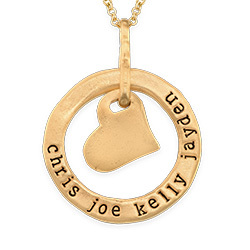 You’ll find even more options to choose from in our collection of initial charm necklaces, including this stunning style in your choice of 18k gold and 18k rose gold.